Genuine OEM Primera 56130 Black Black Ribbon. They are designed to work in the Primera Signature Z1 printer/copier(s). 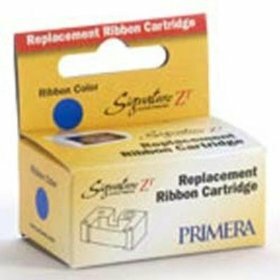 Genuine OEM Primera 56131 Blue Ribbon. 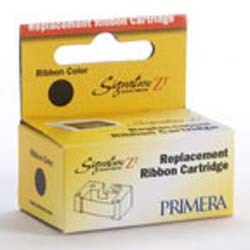 They are designed to work in the Primera Signature Z1 printer/copier(s).